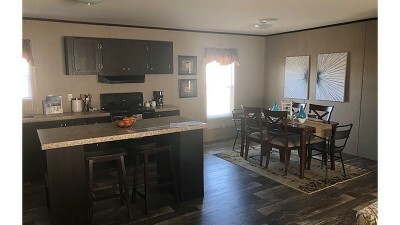 Our Titan Factory Direct New Braunfels mobile homes sales center is conveniently located just off of I-35 within miles of San Marcos, Canyon Lake and Seguin. 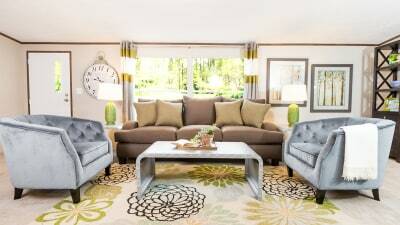 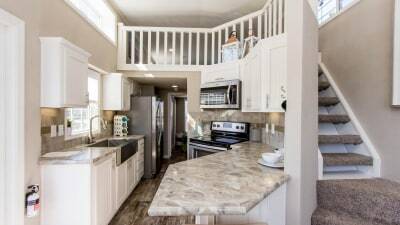 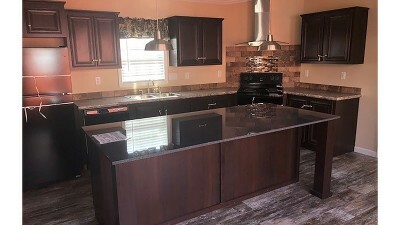 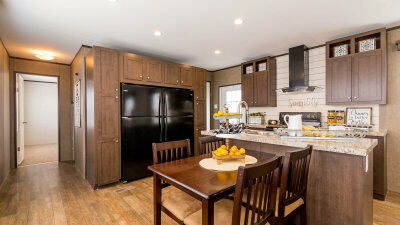 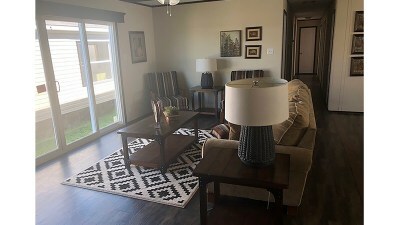 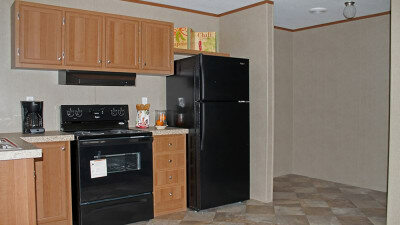 We have a wide variety of manufactured homes, modular homes and mobile homes for sale including single wide mobile homes, double wide mobile homes and triple wide mobile homes with beautiful floor plans. 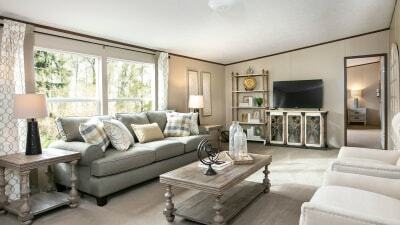 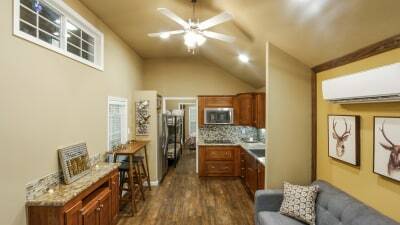 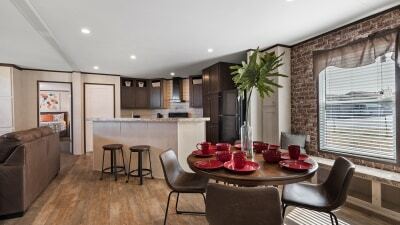 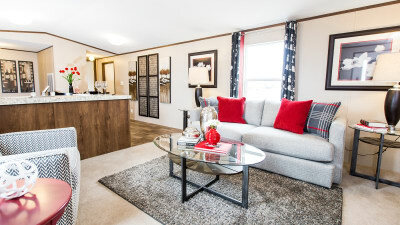 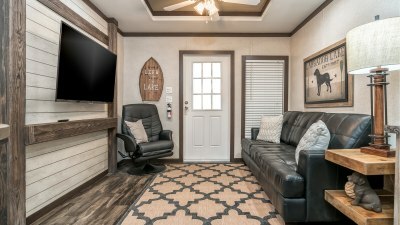 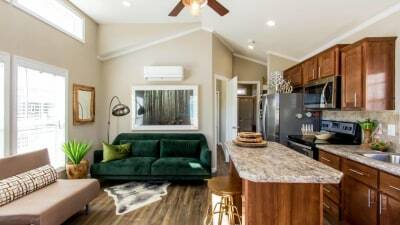 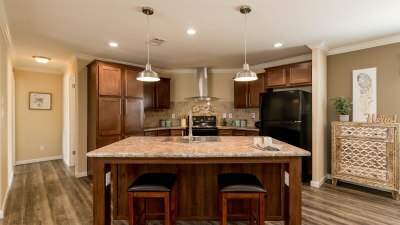 We are the number one mobile homes dealer in New Braunfels and the only location with a full tiny home village full of park model homes for sale. 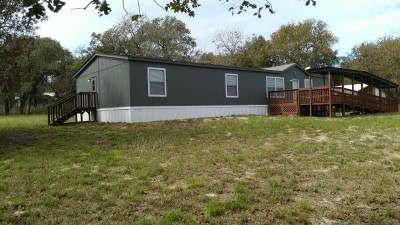 We also have an extensive selection of used mobile homes for sale, and move-in ready manufactured homes for sale with land. 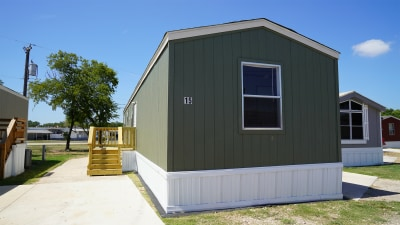 We deliver manufactured homes throughout Texas including Stockdale, Martindale, Kindsbury, Kyle, Buda, Adkins and La Vernia. 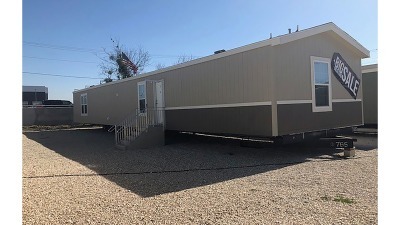 Call today or come by and let one of our professional housing consultants help you find the perfect mobile homes for sale near you at the price you deserve. 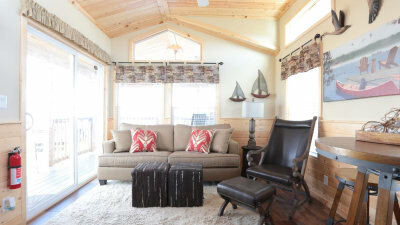 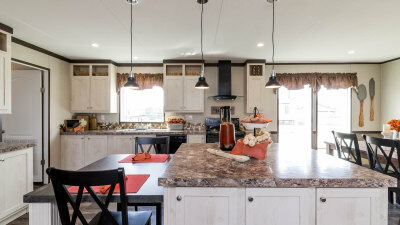 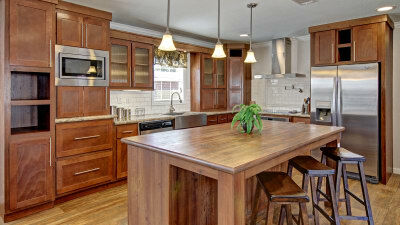 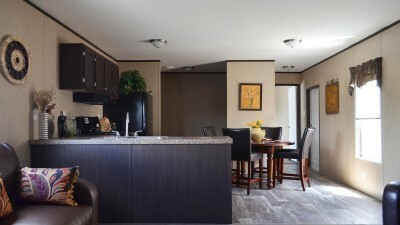 Our manufactured homes expert will work with you to learn about your needs, preference and pricing. 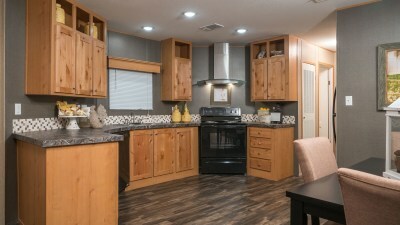 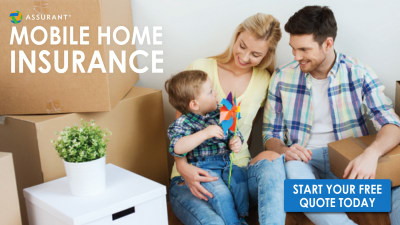 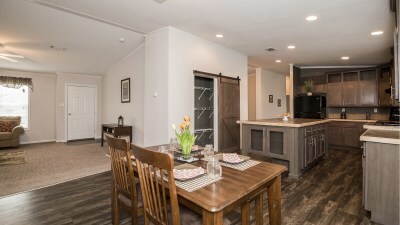 From there we'll find the perfect mobile homes for sale in your price range while show you what makes Titan Factory Direct the best in manufactured homes and park model RVs for quality, style, and pricing. 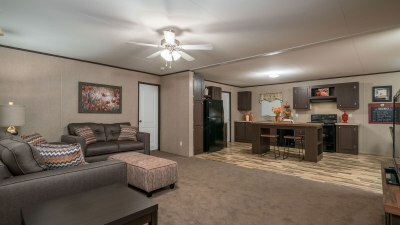 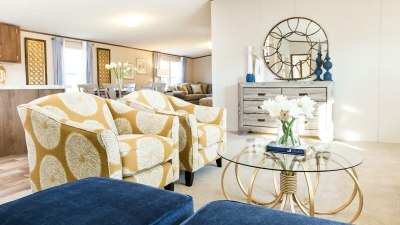 At Titan Factory Direct we not only have the best mobile homes for sale, we offer the best in quality and customer service. 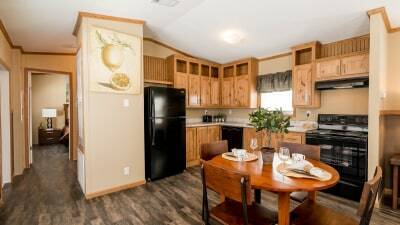 Our full turnkey services on all of our modular homes and manufactured homes for sale means we're right by your side. 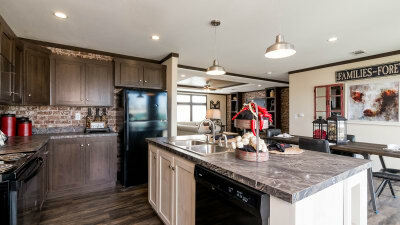 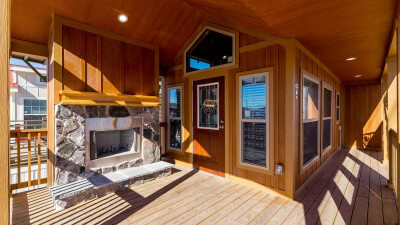 We can help with land improvements for trailer homes or finding land for modular homes. 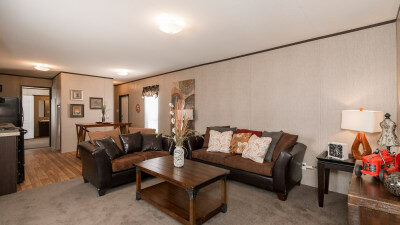 Whatever you need to get into one our beautiful mobile homes, we're here. 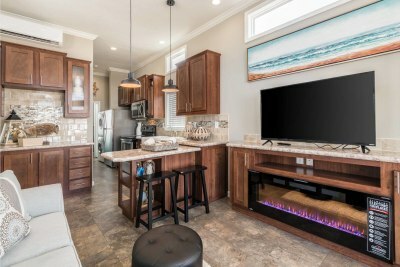 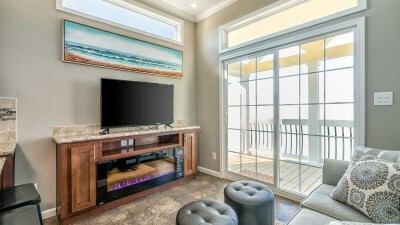 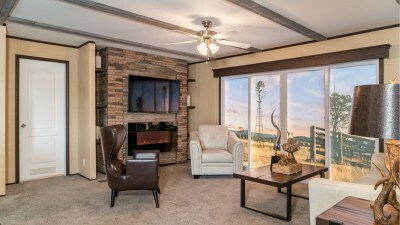 Our number one goal is to educate buyers on manufactured homes and modular homes and to provide the best quality and incomparable customer services through your entire purchasing process. 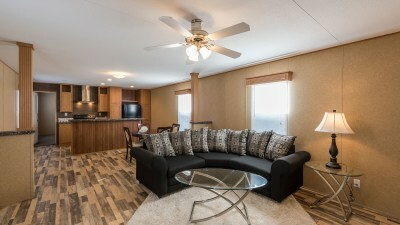 Come see us today to shop used mobile homes with immediate delivery, park model RVs, and manufactured homes for sale with turnkey services and the best quality. 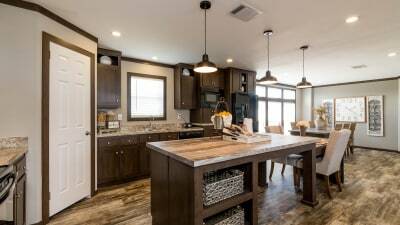 Titan Factory Direct New Braunfels is a member of the Greater New Braunfels Chamber of Commerce and recipient of the 2017 New Braunfels Herald-Zeitung Readers' Choice. 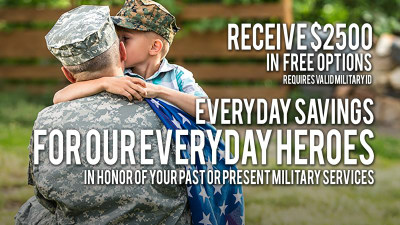 In appreciation for your military service, receive $2,500 in free options when you buy your new Titan home.